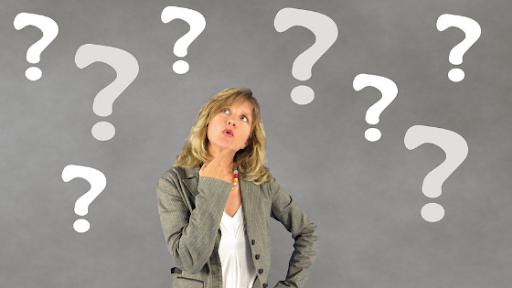 No, you didn’t hear wrong…we really DO offer FREE roofing estimates with absolutely no strings attached. Probably one of the big reasons we’re one of Birmingham’s top picks for all your roofing needs. With over 40 years experience in the field and a constant striving to give our customers everything they need and want in a roofing company, 5 Star Roofing and Restoration is here for you. Our free estimates don’t come with any contracts or hidden fees. No obligation for us means no obligation. We believe in transparency and honesty with all of our clients, whether they go through us or someone else for repairs and replacements. We believe that as a company 100% satisfaction from all of our customers is the most important thing, and it begins with no cost, no obligation roofing estimates from one of Birmingham’s favorite roofing companies. Don’t waste money on an unnecessary repair or replacement. With one free inspection and estimate from our professional team, you can find out what is really going on with your roof and only pay for repairs that are absolutely necessary for protecting your investment. Don’t settle for just any roofing company’s estimate- go for a company that the citizens of Birmingham believe in and turn to over and over and over when they need roofing help. 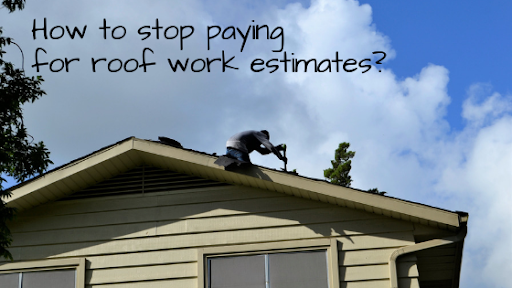 One of the great things about a free roofing estimate is that it gives you the perfect opportunity to ask all of your roofing-related questions and concerns. Our experienced roofing professionals will be able to give you honest and in-depth answers that will help you make decisions towards protecting your home and your investment. 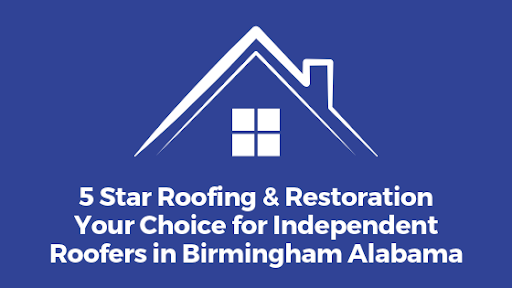 5 Star Roofing and Restoration strives every day to bring the absolute best roofing options to Birmingham. With our no-obligation free estimates, we hope to continue as Birmingham’s favorite 5 Star Roofing company and you’re go-to for all of your roofing, gutter and siding needs. Give us a call TODAY to find out more about our 100% free, no strings attached roofing estimates that can make roofing repairs and replacements a breeze. We look forward to hearing from you!